Access to non-traditional foods is increasing in developing countries around the world. Sugary soda, sweets and processed food are reaching new markets and becoming more available and supplanting traditional healthy foods. 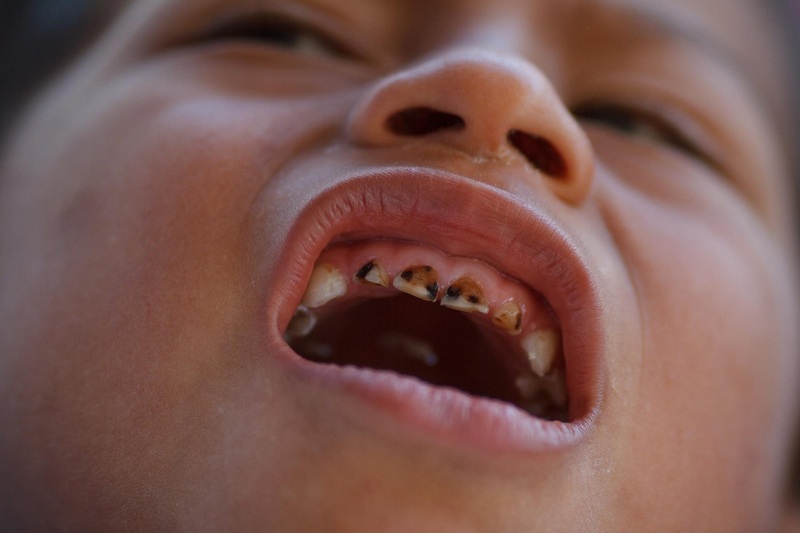 With this increase in non-traditional foods, childhood tooth decay in developing countries is a growing epidemic, yet most oral health problems are preventable. Children who suffer from poor oral health are 12 times more likely to have restricted activity days, meaning that their success in school, their ability to help their families, and their capacity to function productively are impacted significantly. 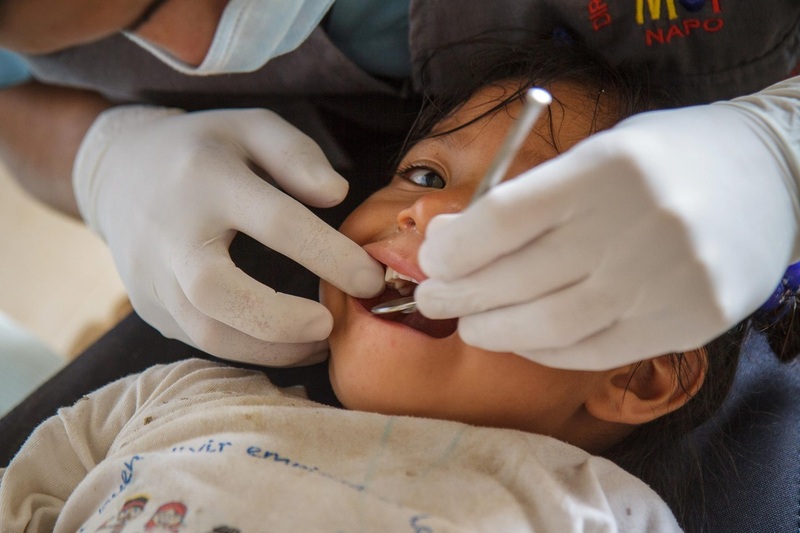 This project stems from the observation that children need healthy teeth to take part in the basic activities that comprise a healthy childhood and lead to productive adulthood. Health teeth are an integral part of child's ability to speak, eat, smile, express themselves, feel confident, feel beautiful, stay nourished, and avoid pain and infection. We traveled to Cusco, Peru to investigate this situation firsthand.